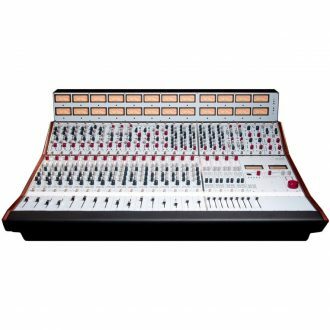 Shop our selection of analog recording, mixing, and live consoles at Sonic Circus. 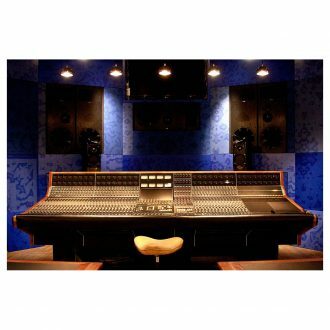 API, Audient, Neve, Midas, SSL, and more. 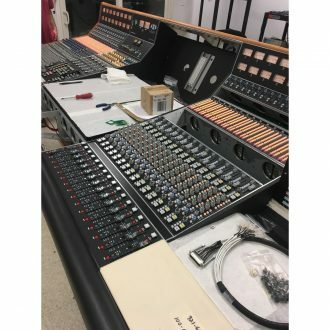 Sonic Circus is looking for gear! 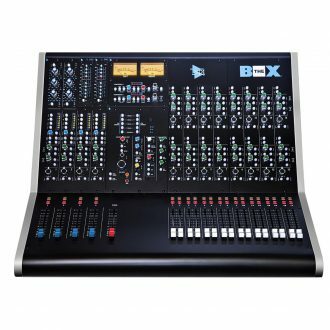 List or trade your gear with us. 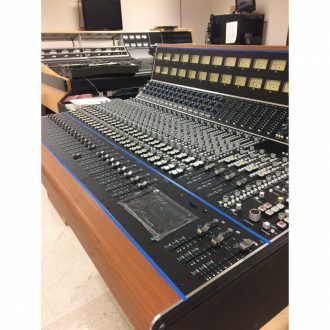 Show us what you’ve got. 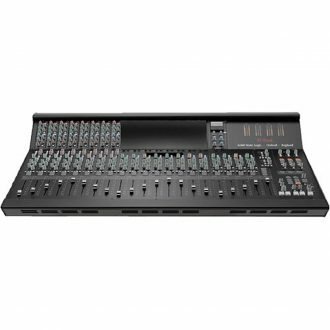 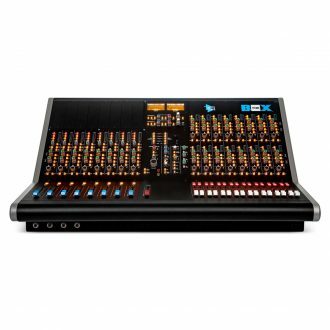 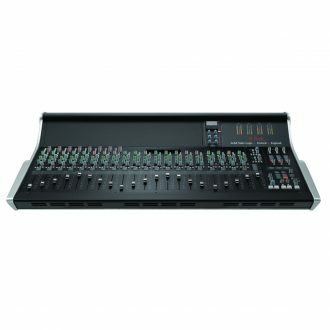 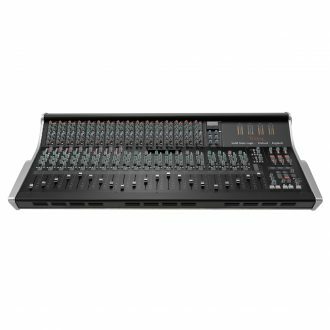 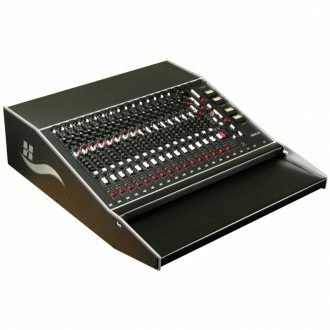 Offering 8 input channels and 8 500-Series slots, LED metering, 16 summing channels, Talkback system, rear panel connections and Integrated power supply. 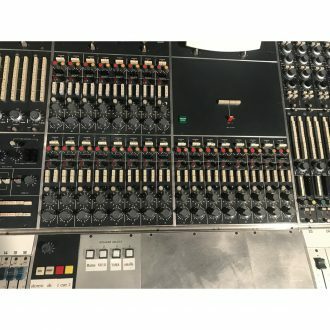 If you are considering a new API from us, and would like to attend please RSVP dlyons@soniccircus.com Limited slots availableThe API 2448 is available in 24, 32 and 40 channel frame and offers 24 fully featured channels for multitrack recording, 56 channels for mixing, a powerful feature set including dual inputs on each channel, four stereo returns. 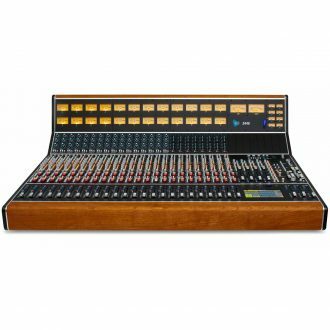 Built to the same standard of excellence as the Vision, Legacy AXS, 2448, and The BOX consoles, the API 1608-II adds new and powerful features to the already hugely successful 1608 console. 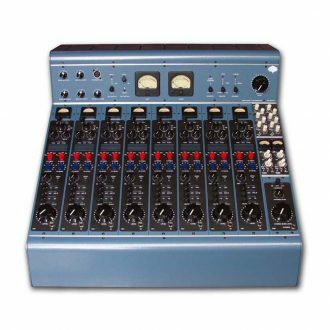 Inline Analog Recording Console, 4 Band EQ with Selectable high bands at 8k and 12k, low bands at 60Hz and 120Hz, 2 sweeping mid bands, Channel Insert, 50Hz High Pass Filter, 8 Subgroups, Subgroup Monitor Returns & Subgroup Stereo FX Returns, 2 Mono and 1 Stereo AUX, 1/8″ Selectable Output Transformer Option, 60dB gain discrete preamp, Balanced inserts with full bypass. 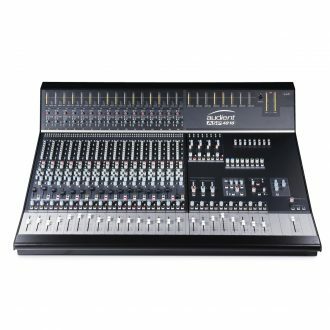 Featuring 8 Multi channel Playback selectors, Bass Management, Individual Solo/Mute control of surround monitors, Machine Control, Dual Input, Two 100mm Moving Faders, 3 Stereo Buses, 24 Main Buses, 10 Aux sends, Optional dynamics, Sweep Filter. 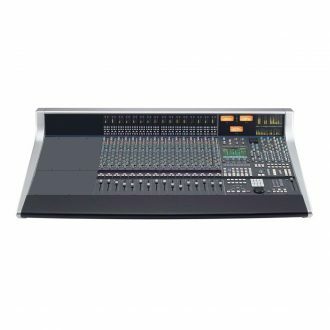 6 Stereo Echo Returns with Automated Faders provides Extensive Routing features for Parallel Compression and Stem Mixing. 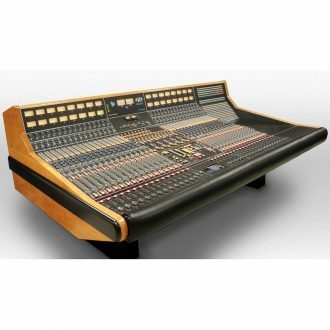 XL-Desk is a modern twist on the classic analogue studio console. 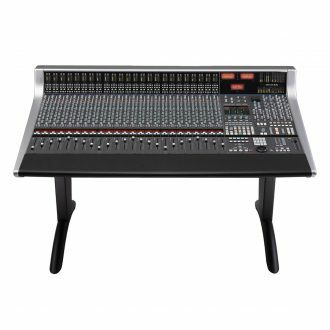 XL-Desk is a modern twist on the classic analogue studio console. 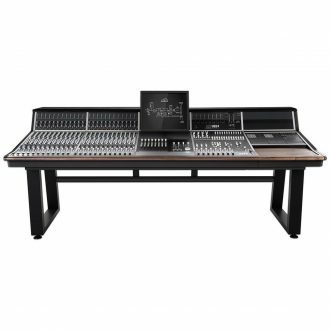 For a limited time, get 8x 500 series SSL E Series EQs with purchase of unloaded XL-Desk! 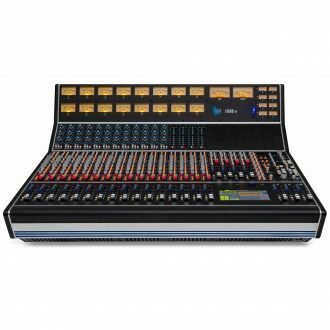 Features, Two input channels, Two compressors, Sixteen summing channels, Stereo program bus, One stereo & two mono auxiliary sends/buses, Stereo cue send/bus & headphone system, Full featured monitor section, Talkback system, Comprehensive rear panel connections, Integrated power supply. 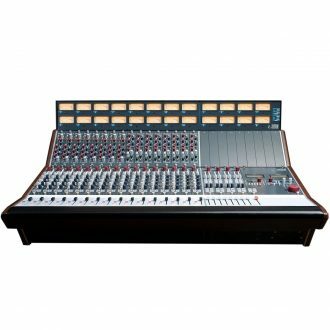 SSL AWS 924 - On sale until Dec 31. 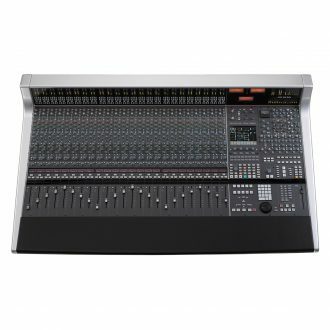 24-channel/24-input/8-bus Analog Mixing Console and Control Surface with 24 Motorized Faders, Onboard Signal Processing, and SuperAnalogue Technology. 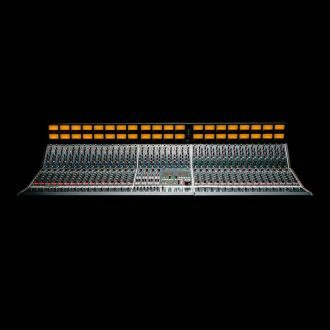 Special Financing Available. 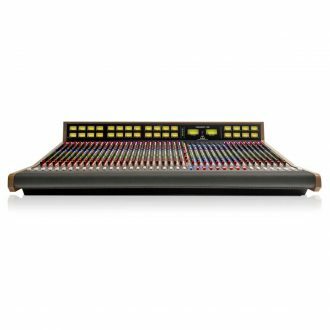 SSL AWS 916 – On sale until Dec 31. 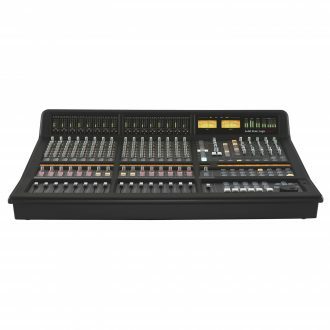 16-channel/16-input/8-bus Analog Mixing Console and Control Surface with 16 Motorized Faders, Onboard Signal Processing, and SuperAnalogue Technology. 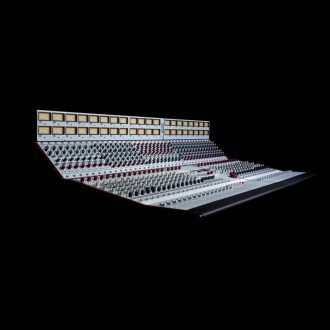 Special Financing Available. 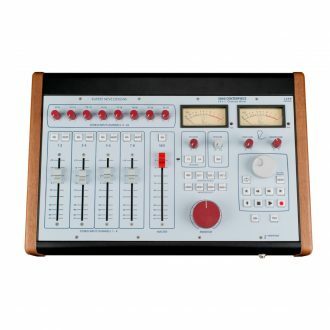 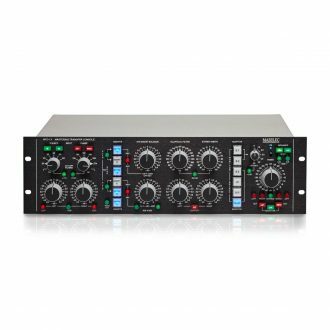 Rupert Neve Designs 5088 16-Channel Analog Recording Console. 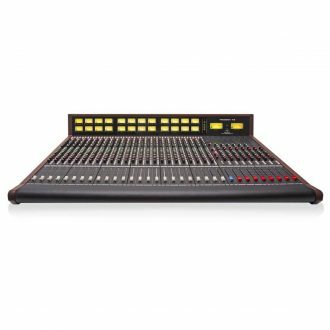 Features, New Class-A Topologies, Custom Transformers, Texture & Silk Red / Blue, Talkback, Transport Controls, Monitor Source Selection, Monitor Select, Headphone Amplifier, Monitor Level, Meters, Dim switch, Stereo Input Channels 1-8, Stereo Inputs Channels 9-24, Stereo Buss Master.